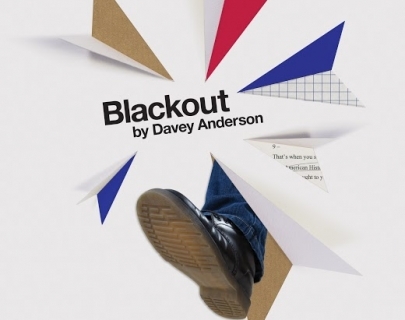 Dudley College presents Blackout, a new play by Davey Anderson. Inspired by the true story of a young offender from Glasgow who had committed a violent crime, a hard-hitting play about getting bullied, fighting back, trying to make a name for yourself, turning vicious, doing something stupid, losing everything, then finding your way again. 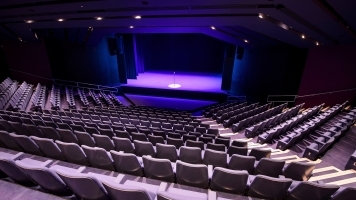 Each year the National Theatre asks ten writers to create new plays for performance by young theatre companies all over the country. From Scotland to Cornwall and Northern Ireland to Norfolk, Connections celebrates great new writing for the stage – and the energy, commitment and talent of young theatre-makers.